Locally owned and operated, Brian’s Refrigeration has been servicing Monroe and surrounding counties for over three decades. Our professional service and commitment to integrity gives us the edge over others in the industry. When you need the best heating company for service to residential and commercial customers, give the experts at Brian’s Refrigeration a call today! If your heating system is 15 years or older or you have noticed a steady increase in your energy costs, you may need to consider new furnace installation. 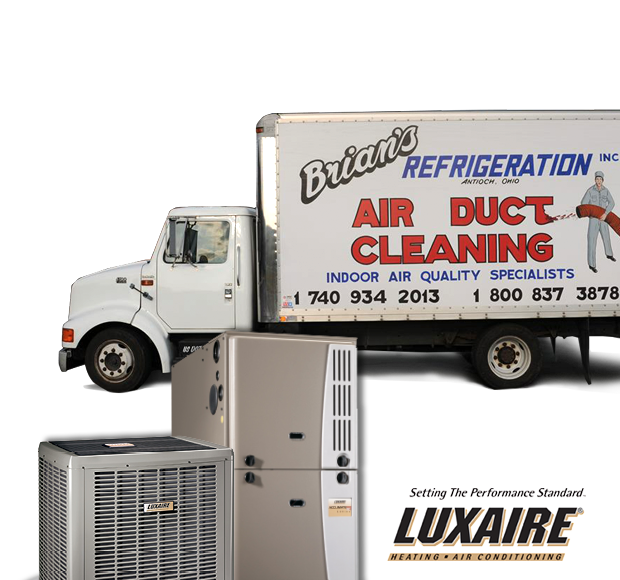 Brian’s Refrigeration has a great selection of reliable products from some of the most trusted names in the industry, such as Luxaire and Mitsubishi Electric. There are many different types of systems available, therefore we are certain to find the perfect fit for your specific needs and budget. We even offer affordable financing options and free estimates for our customers. 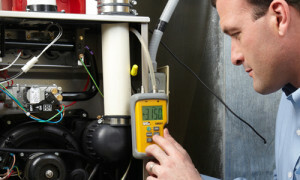 Our certified installers are specially trained to find the most effective heating solutions for your home or business. 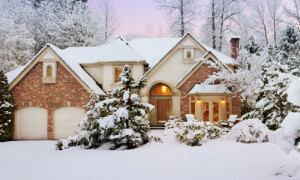 When you need the best new heating system available, give Brian’s Refrigeration a call! When Mother Nature’s frigid winter temperatures have your furnace working in overdrive, the experts at Brian’s Refrigeration are just a phone call away. We offer 24/7 emergency comfort restoration service, because we understand that when you need repair on your heating system, you just can’t wait. 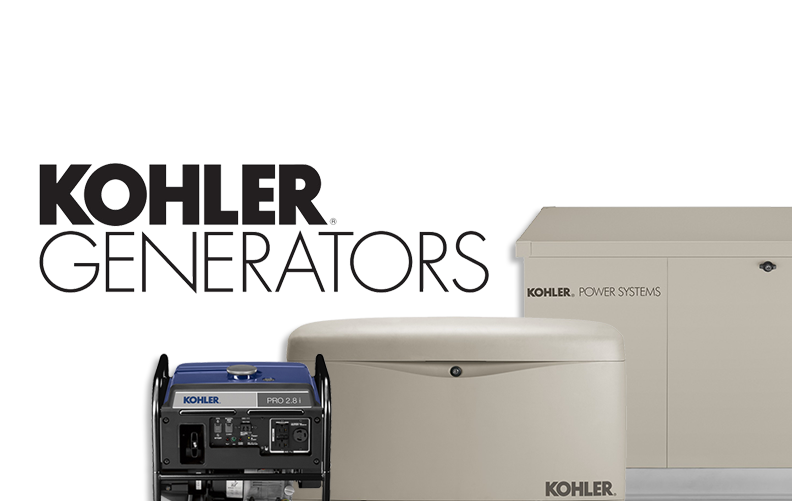 Our certified technicians are well trained and experienced in servicing all makes and models of heating equipment. Because we want to make sure you are completely satisfied with all our work, we strive to get the job done right the first time. There is no other name to know for furnace repair besides Brian’s Refrigeration. Give one of our experts a call today!